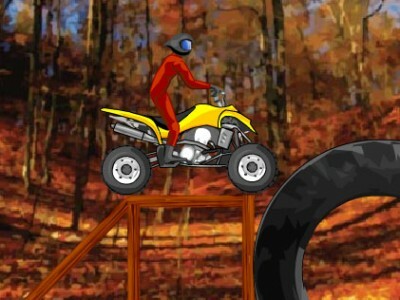 Quad Extreme Racer. Games online. How good are you at motocross? Complete the levels as fast as possible. Use the arrow keys to move and change the balance point of the motorbike.